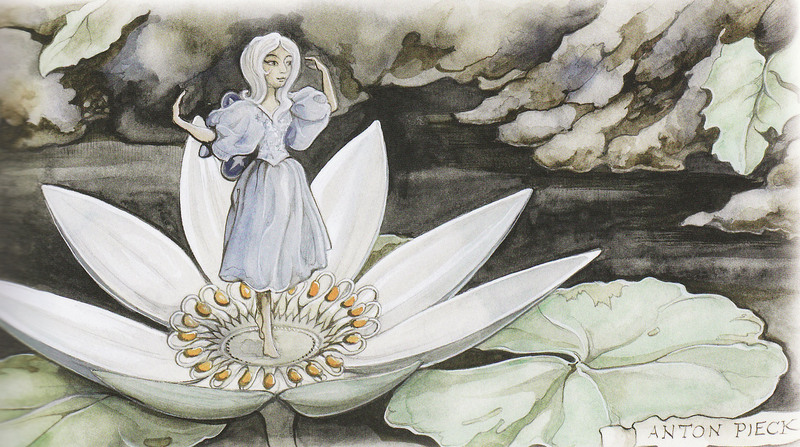 Dancing every day can really take its toll on you, so you can imagine how the little ladies in the Indian Waterlilies feel after dancing for months upon months at a time. For this reason, (and maybe also because the whole place could do with a really good dust and a scrub) the attraction is closed until the beginning of November. Join us on Facebook for more news and photos! The Pagoda has been having a rough time recently. A couple of weeks back, a leak was discovered in one of the cylinders that keep it running, obviously not a good thing to happen! It is now thought that the attraction will be closed for another 4-5 weeks while the part gets replaced. The Pagoda, has had 27 years of going up in the air, so it is understandable that it would require a little rest at some point! Today, you may not feel like doing anything, except soaking up the sun! Taken outside of the Pagoda. So admittedly, this is more ‘Netherlands’ related than Efteling related. However today, Queen Beatrix officially handed the throne over to her son, who has become King Willem-Alexander, the first King in the Netherlands since 1890. 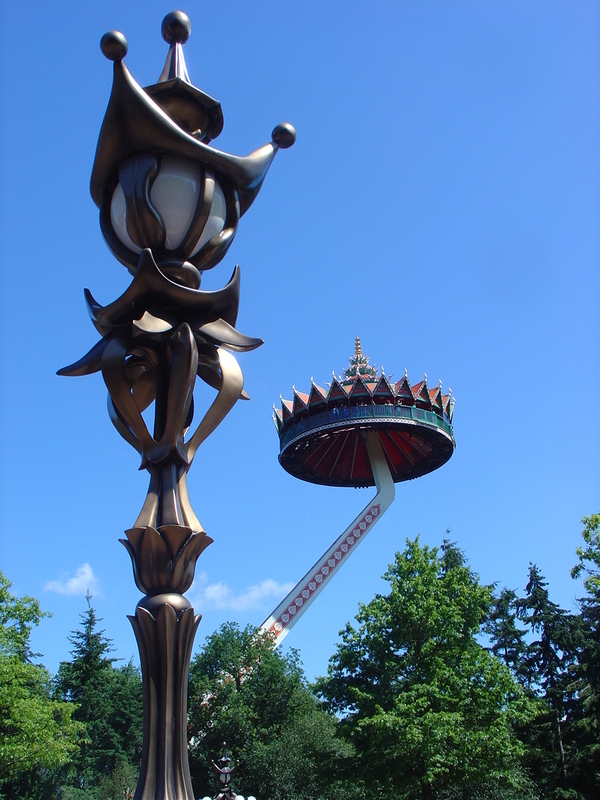 Of course, that is why the Pagoda at Efteling had been given a crown and banners sporting the colours of the Netherlands flag! As a heads up, the Efteling web shop has some special offers on, presumably for today only as they are ‘Royal Offers’, including the Efteling double disc CD for only €7.50 instead of €17.99! Most of you will know that Disney put pin trading on the map, and it continues to be a successful in their parks around the globe. 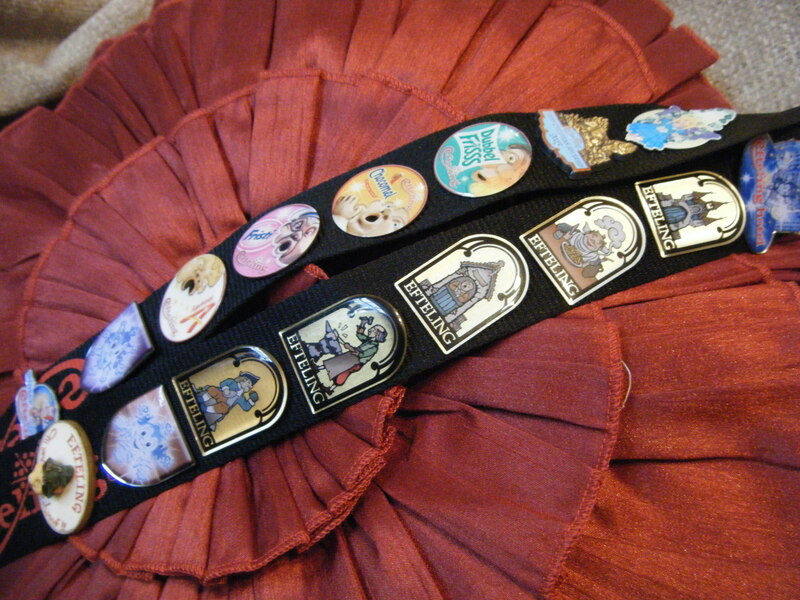 Quite a few years ago now, Efteling started producing their own sets of pins. Although the pin trading has not made as big an impact as in the Disney parks, Efteling still produce pins which can be bought in the Loetiek, next to the Laaf village. Recently, Vijfzintuigen.nl posted about a new Pagode 25th anniversary pin, a pin book, and a new pin bag, which is very nice! 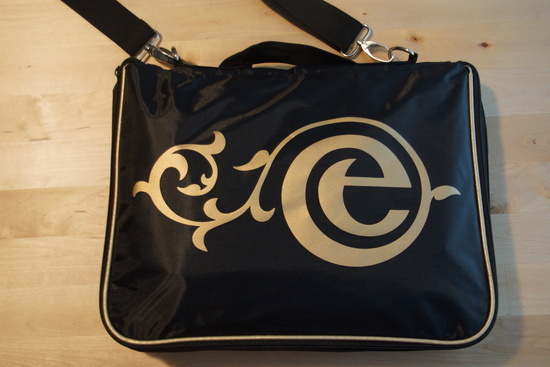 Some of the merchandise is also available in the Efteling Webshop. Please check us out on Facebook, we now have 68 fans!